← Mr. Tangentino feeling lonely! 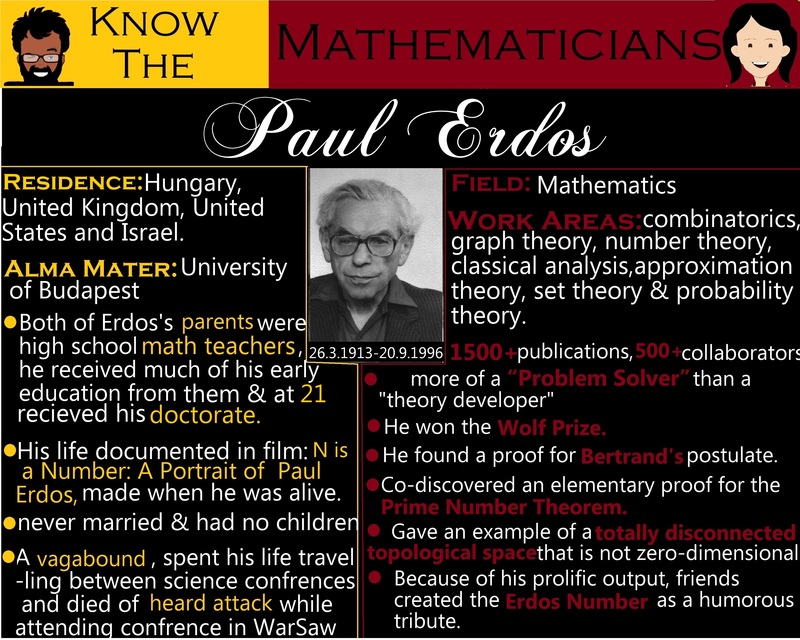 Know The Mathematicians: Paul Erdos! Posted on June 23, 2014, in Miscellaneous and tagged Know The Mathematicians, Mathematicians, Mathematics. Bookmark the permalink. Leave a comment.